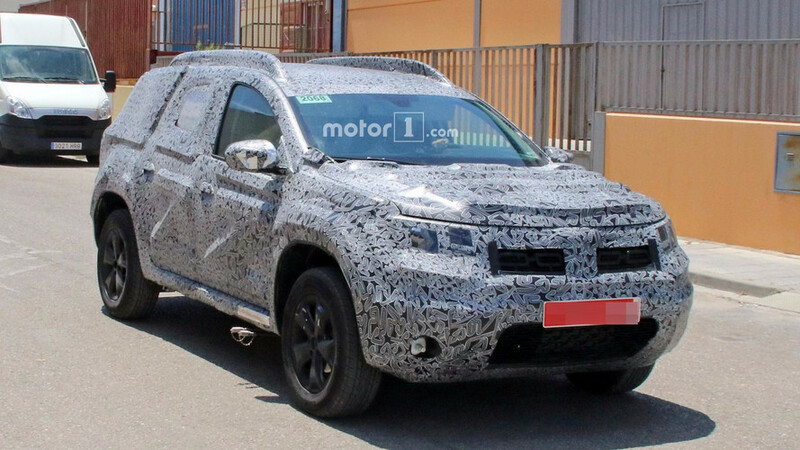 It was only yesterday when we shared the first spy shots with the second-gen Dacia/Renault Duster and now a fresh batch of images has arrived in the office. This time around, we’re looking at another prototype, though that doesn’t matter a great deal since this one too is dipped in psychedelic camouflage to hide the new skin. 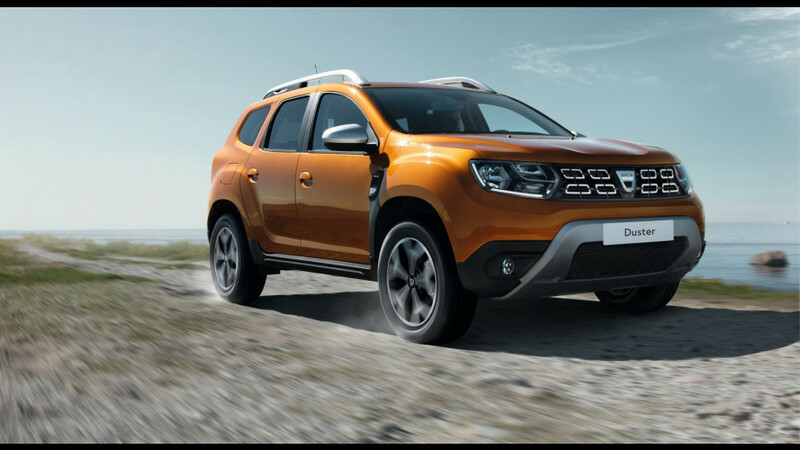 About that, we’ve been reading comments posted online and the consensus is that the test vehicles are actually depicting a new facelift for the current-gen Duster. However, that’s not correct. Despite the massive amount of disguise, we can already observe some changes of the sheet metal. 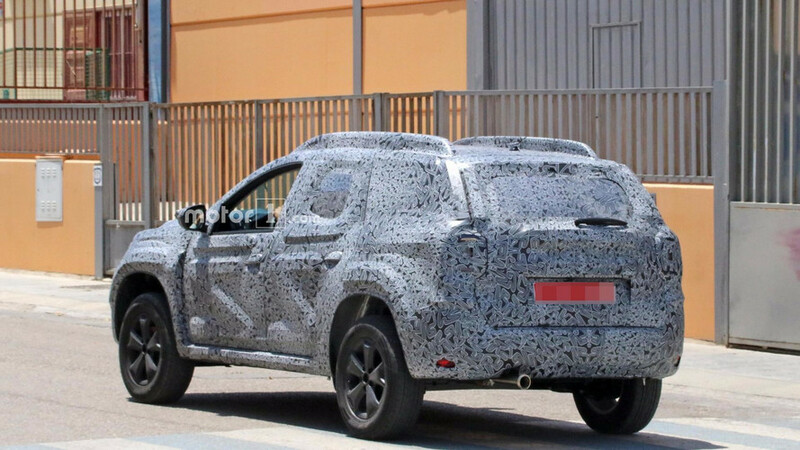 As we reported yesterday, the shape of the rear doors has been discreetly modified and it looks like the wheel arches are more pronounced than before, thought that may be because of the camo. Perhaps the dead giveaway is at the front fascia where the hood’s cutout is different, with the most obvious change being at the bottom corners where it meets the headlights. Speaking of which, the lighting clusters seem to be a tad flatter and they’re flanking a subtly revised grille. Elsewhere, the mirrors appear to be new and these likely incorporate the turn signals judging by the green wires sticking out. Also at the front, the top section of what looks like a more inclined windscreen boasts a light/rain sensor — a feature which you won’t find on the outgoing Duster, not even on the top-of-the-range Black Touch model. There’s not much to see at the back, but yesterday’s spy shots have shown new graphics for the taillights. By the looks of it, the clusters have a more square shape and don’t sit as tall as they do on the current model. As for the interior, the fact that they’ve covered the entire dashboard indicates some significant changes are being prepared. For the moment, we can only see the center of the dash will host three air vents instead of two. 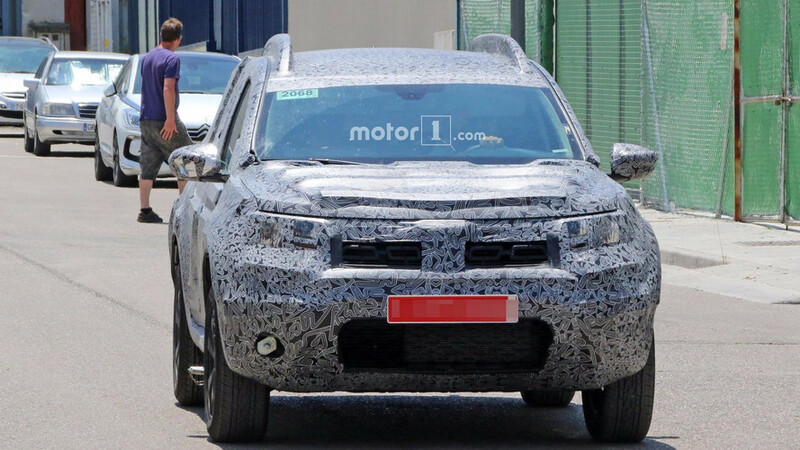 There are enough reasons to believe this is in fact the second-gen Duster, albeit it won’t be an all-new car since the styling will be clearly evolutionary and it’s highly unlikely the underpinnings will be significantly updated. With Dacia being a low-cost brand, we’re not so sure it will get the Renault-Nissan’s CMF platform used for the Kadjar and X-Trail. 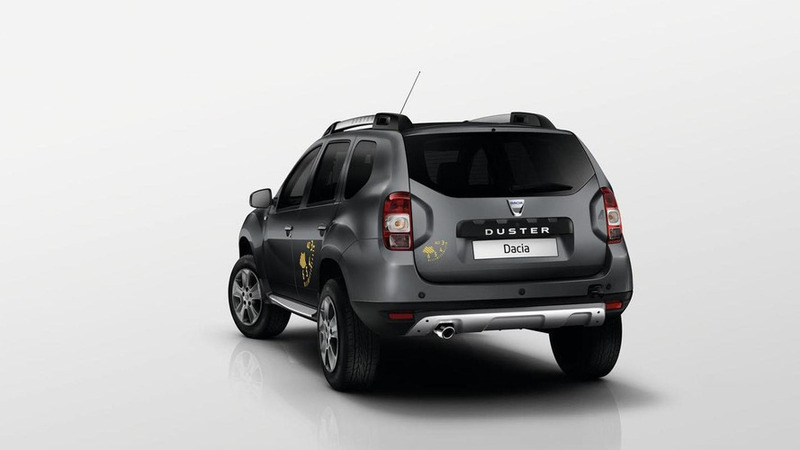 Known internally as “HJD,” the revamped Duster will probably be unveiled at the Frankfurt Motor Show in September. 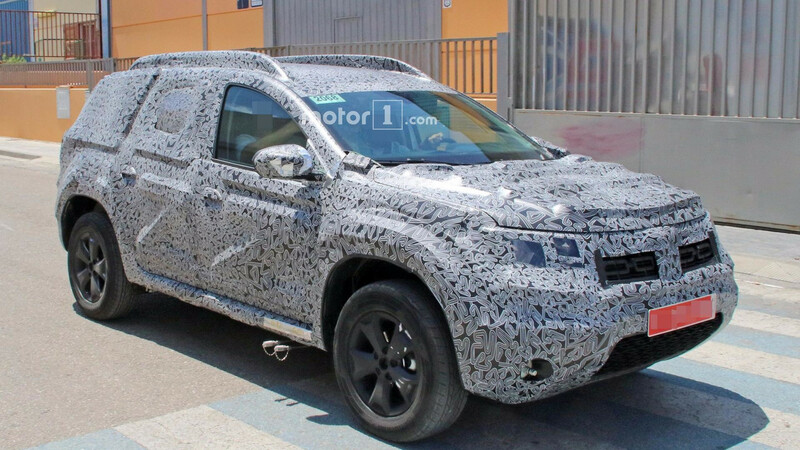 It will be interesting to see whether those rumors about a long-wheelbase, seven-seat version will pan out.